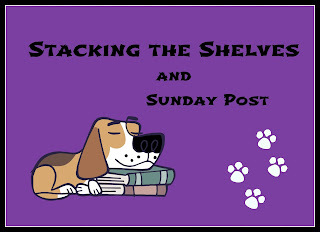 Booker T's Farm - Books and Nails and Puppy Dog Tales : Stacking the Shelves (160)/Sunday Post - Is There an ARC Support Group? Stacking the Shelves (160)/Sunday Post - Is There an ARC Support Group? Stacking the Shelves is all about sharing the books you are adding to your shelves or TBR piles, may it be physical or virtual. This means you can include books you buy in a physical store, online, books you borrow from the library or friends, review books, gifts and of course, ebooks! The original meme was started over at Tynga's Reviews. And it now has a new co-host where individuals can link up as well - Marlene from Reading Reality. Clicking on the book (or title) should take you to the Goodreads page. 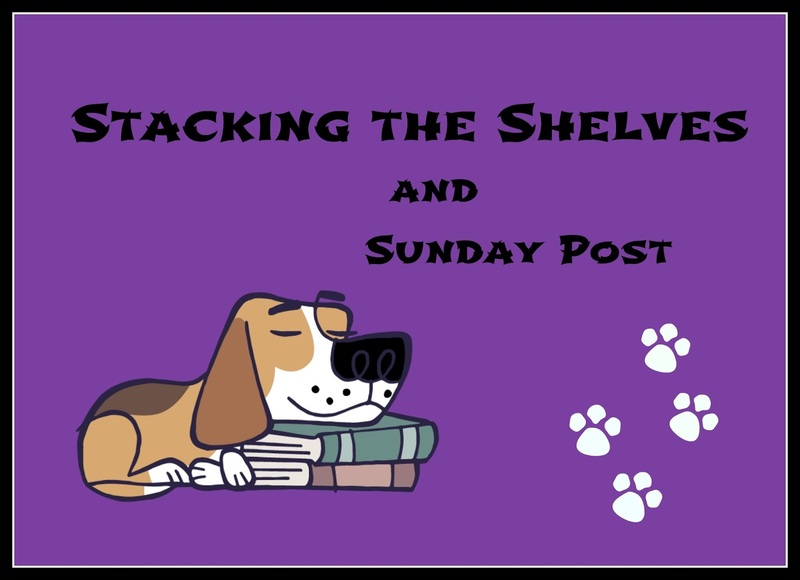 I'm also now linking up with the Sunday Post which is hosted by Kimberly@Caffeinated Book Reviewer. So I received several books for review this week. There has to be a rule about them all getting approved at the same time. I fell in love with "Vicious Rumer" the minute I read the synopsis. You also know I can't resist a cute dog so "Disorderly Conduct" was an obvious choice. Both "Girl with a Gun" and "The Gaslight Stalker" are historical mysteries - one in the old West and one in London and you know how much I love Jack the Ripper tales! 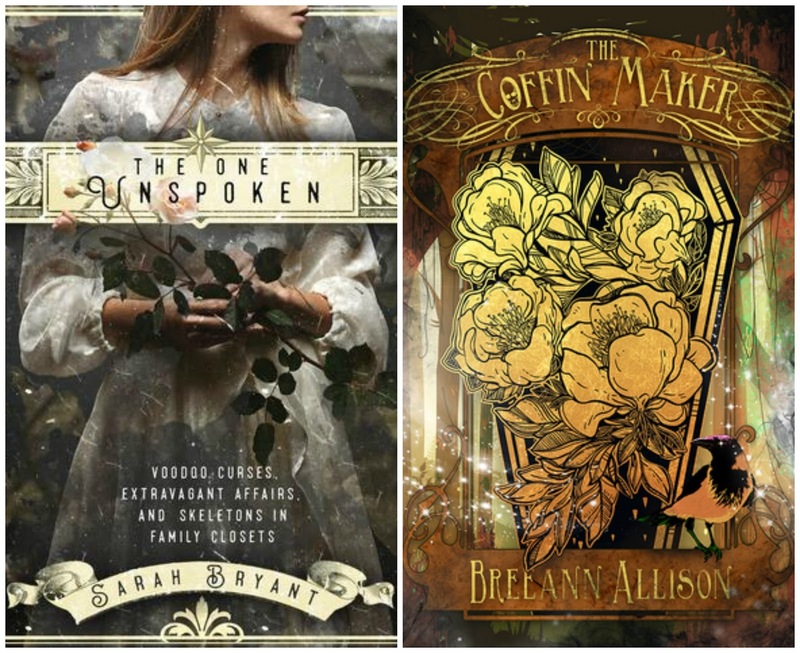 I never have any luck getting approved for titles from Curiosity Quills on Netgalley but I got an email from them asking if I'd be interested in reviewing any of their new releases and when I replied, they sent me both of the ones I was interested in. 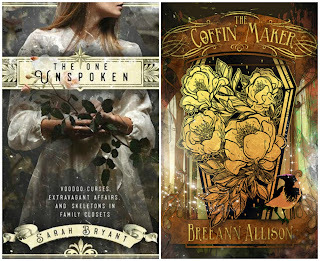 You will recognize "The One Unspoken" from my list of books I would slay zombies for and "The Coffin Maker" just sounded too awesome to pass up. 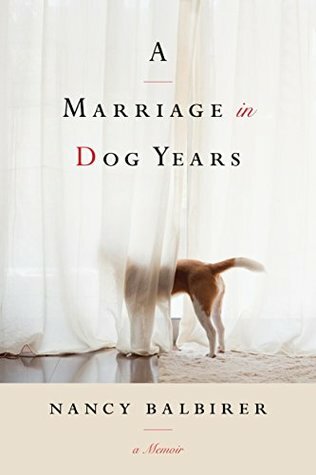 Finally I grabbed this one from the Kindle First program this month - "A Marriage in Dog Years." So what did you add to your list this week and have you read any of these???? It's good that you finally got something from that publisher-that must have been exciting! I just couldn't cope with ARCs now...I have enough trouble with my own bought and downloaded books! Hope Mr Barb is feeling better so give him my best! Mr. Barb says thanks and Booker T said to tell Auntie Chuckles the vet appointment went great! There should totally be an ARC Support Group. Haha! Although I don't request as much as I used to. I only have one book on Netgalley that I still have to read so I'm doing well, I think. Lately it's Penguin First to Read that's killing me. I got behind and now I feel like a stack of books is falling on me. I haven't heard about these books but they look like a nice haul. I hope you enjoy all of your new books. Wow-I love the idea of an ARC support group!! I have 4 Arc's I just received so I am pretty busy-especially as I only read print!! But I hope you enjoy your reads especially the ones you really wanted!! I tend to read faster on my Kindle but that being said, I can't stop reading physical copies either! Enjoy your haul! It is fun when you get a lot of books at once. I thought you might want that one! A Marriage in Dog Years seems like such a pretty book. The One Unspoken has a gorgeous cover! A Marriage in Dog Years is a memoir and I know it's gonna be sad but I'm really excited to start it for some reason. I LOVE getting emails from publishers via NetGalley, it makes me so happy - especially when it turns out to be a great book! Nice haul! I hope you enjoy your new books. The Coffin Maker sounds awesome! I know. There was no way I could pass that book up. Enjoy your haul! Congrats on getting noticed by the publishers! Mary my #Sunday Roundup #17! If you start an arc support group, let me know when the meetings are going to be held. I need a support group. Congrats on getting a couple of books from Curiousity Quills Press - they have some great titles! They do and it seems like they keep getting better and better. Wow! You sure got a lot of awesome books this week! I hope you have a lovely week! As always your new books are making it onto my wish list, Barb. The Girl With a Gun and The One Unspoken in particular, but all of them really. I hope you enjoy all of these! Sorry, not sorry :) What's a couple of more books? I have a feeling that I’d like historical mysteries. I don’t know if I’ve ever read one. Have a great week! Enjoy your new books! I never thought I'd enjoy them and now I really love them. I would recommend the Veronica Speedwell series by Deanna Raybourn. It's a great starting place! Phew, that's a lot of books! Nothing wrong with that! I am curious about The Ones Unspoken - it sounds like something I might enjoy. I hope you love all of your new books, Barb! It does sound awesome and that cover! The Coffin Marker cover is just amazing! Haha I know right! In April I got hit with several approvals too, That's why I included that in my last post! How nice that Curiosity Quills reached out to you! Go Barb! I know, voodoo is one of my buzzwords - when I see it in books or movies, I gotta read and watch it. I think it's gonna be sad so it was probably a good skip. Thanks for the Kindle First reminder. I always forget! That's very cool about Curiosity Quills. Thanks. I didn't think they had the best selections this month. Enjoy! And thanks for visiting Shell's Stories! TTT - Books With My Favorite Color on the Cover!